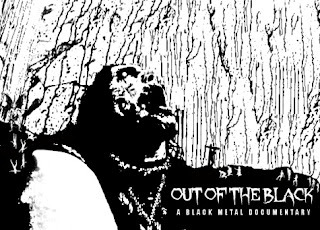 Hijos del Metal: "Out of the Black": Documental de Black Metal. "Out of the Black": Documental de Black Metal. Los productores del documental de black metal llamado "Out of the Black" han decidido ponerlo gratuitamente durante las próximas cuatro semanas en su Web Oficial. 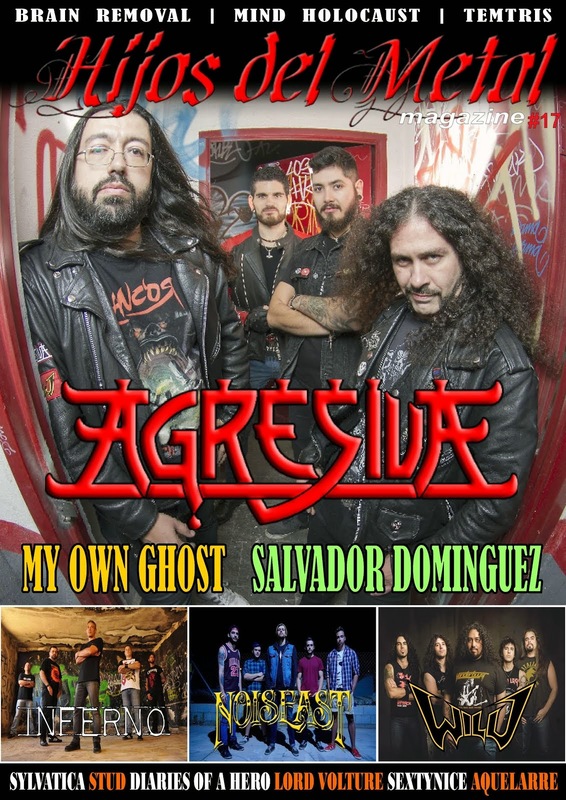 El documental cuenta con las apariciones de Simon "Pilgrim Beastarius" Rosen (Crimson Moonlight), Grim Vindkall (Domgard), Dr.Thomas Bossius (experto en black metal), Dr.Brain Kirkmeyer (experto en U.S. Metal), Hansurste (Svarttjern), Morbid (Death of Desire), Weston Cage (ex-Eyes of Noctum, Death of Desire); Alex Webster, Paul Mazurkiewicz y George "Corpsegrinder" Fisher de Cannibal Corpse, entre otros músicos.